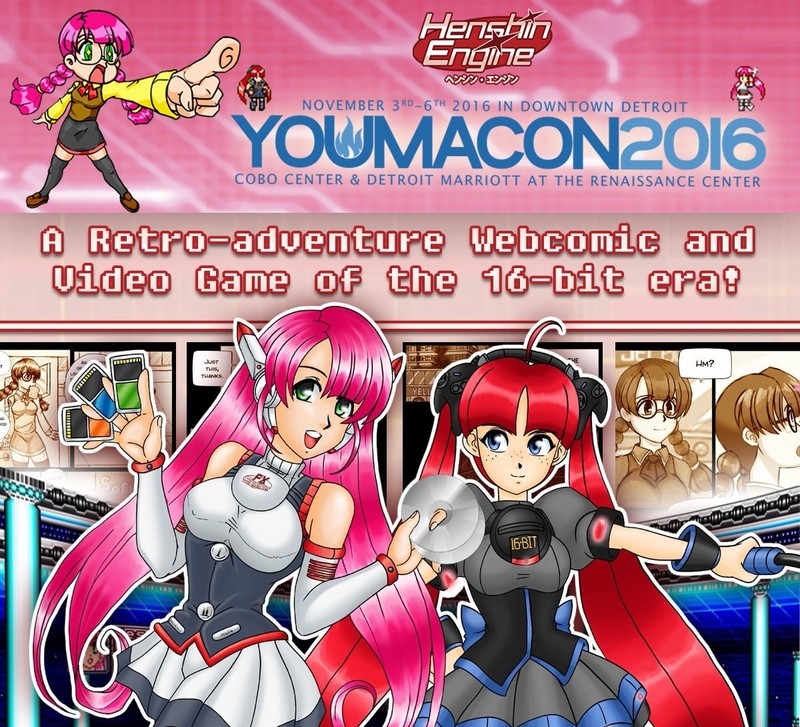 Page of "Youmacon 2016 Nov 3-6". 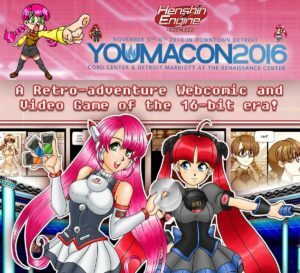 Check us out at Youmacon 2016 in Detroit Marriott at the Renaissance Center starting today Nov 3rd through Nov 6. We will be showcasing the game the whole weekend! See you all there! « Happy Halloween from FX-Unit Yuki : The Henshin Engine!